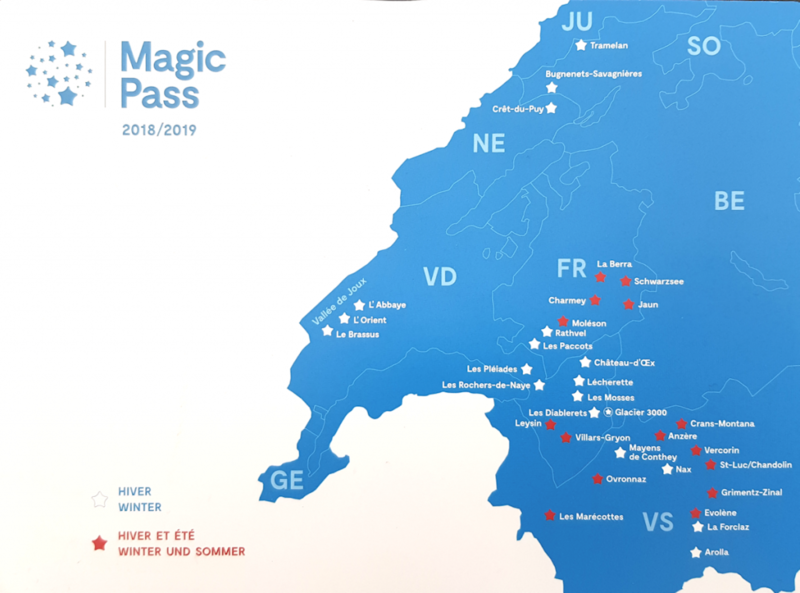 Yes, less than 14 days to go before the Magic Pass becomes available to buy for 2019-2020. Like me, many of us are still enjoying riding on our 2018-2019 Magic Pass, so why the excitement? Well, if the first two seasons of the Magic Pass are anything to go by, there will be huge discounts when the offer is first made available. So much so that the pass costs rather less than a weeks pass for one resort. Except the Magic Pass lasts all season, and now includes summer attractions. And it is not for just one resort, but over 30. 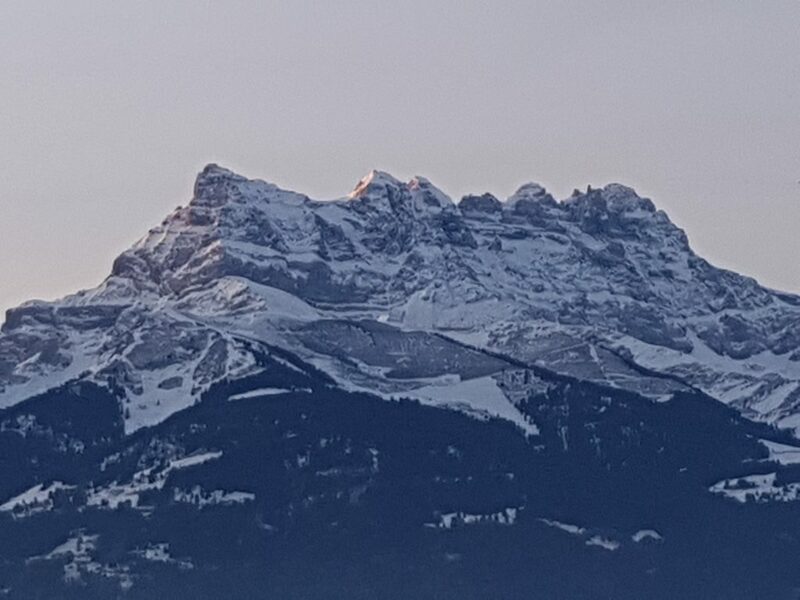 That’s not too shabby, and there are some internationally renowned resorts such as Villars-Gryon and Crans-Montana amongst the resorts covered plus some wonderful little-known gems. For residents or frequent visitors to Romande, it is an amazing offer, and not surprisingly has been extremely popular. One criticism has been the lack of high-altitude resorts. 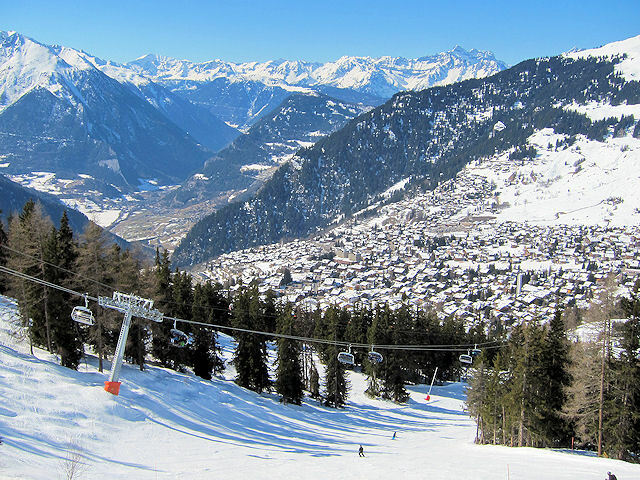 Crans-Montana is high and, despite being South-facing, has a long season and good snow conditions late in the season. This has led the operator of Crans-Montana – always known for brinkmanship – to threaten to pull out of the scheme. St-Luc/Chandolin is also high, but rather difficult to get to (but well worth the effort, one of my favourite ski areas). Glacier3000 is also high, but adds a premium to the Magic Pass price, which I find hard to justify. 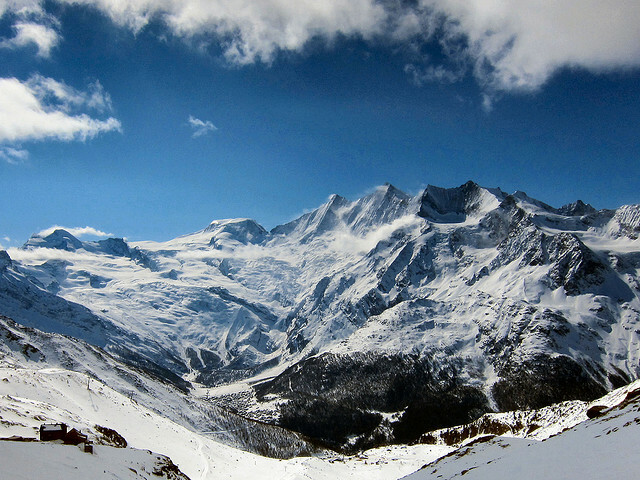 However for 2019/20 Saas-Fee will be joining the scheme. It already had a pretty good scheme covering just Saastal if you skiied there a lot. I had it for one season and it paid for itself in four days, but I did not renew as I only ended up using it for four days when I did have it. But it is a fabulous resort with a really good long season. Also new for 2019/20 is Leukerbad, one of the best resorts around for families or for groups which include non-skiers owing to the extensive thermal baths in the resort and some very family-friendly restaurants. There is also a great area for beginners in the village and the very pleasant Torrent ski area above the village. 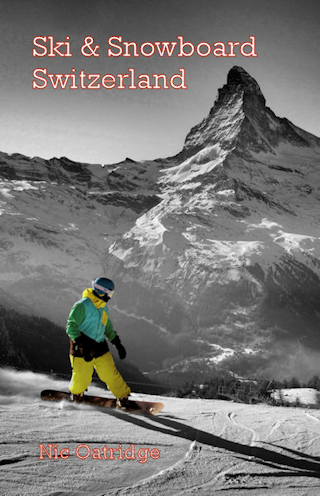 The Swiss Pass will also apply to many summer activities in the resort.